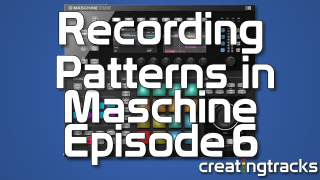 following on from episode 5 where we looked at Sampling, in this Maschine tutorial we learn how to record a pattern within the Maschine software. We’ll go through setting up tempo, recording beats and quantising them then adding more drum sounds on top. 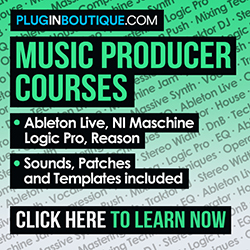 We’ll also look at changing velocities, recording more sounds on top further so you can start building out your own beats in next to no time.